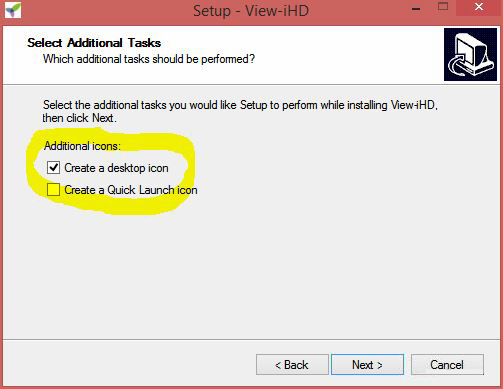 Follow these steps to install the View-iHD software for the AVIC single and dual lens tamper-proof professional dashcams. 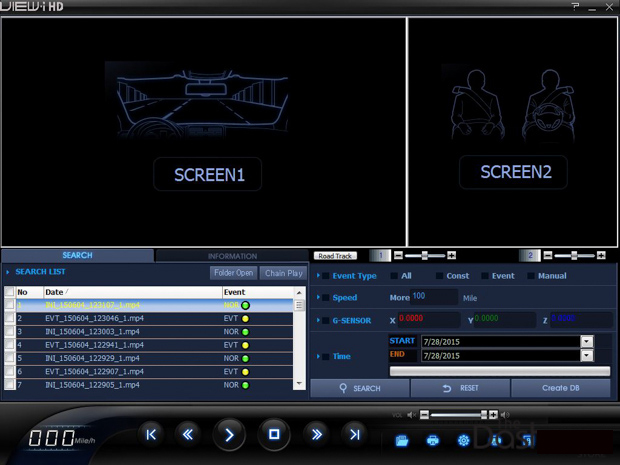 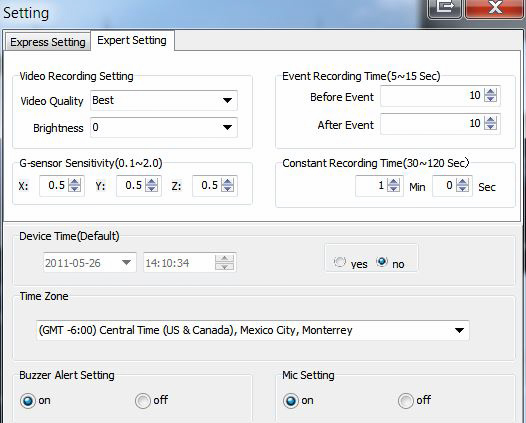 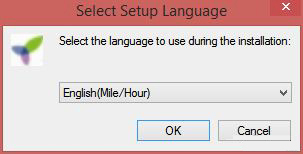 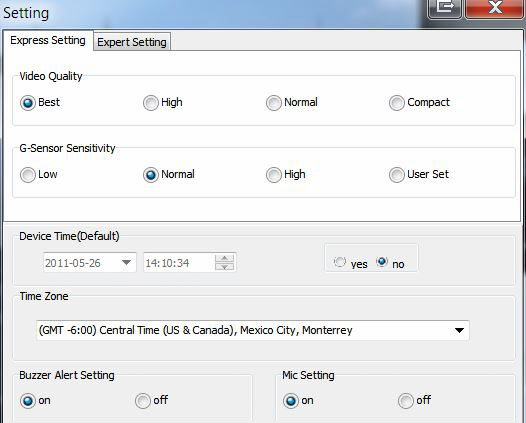 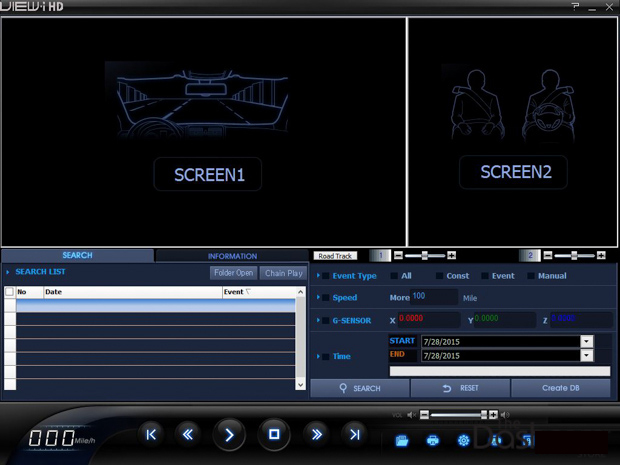 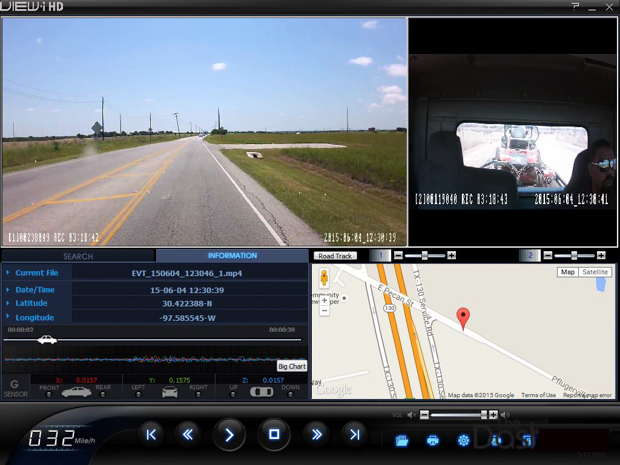 This software application for Windows allows for the playback of the videos (front on the single lens model, or front+rear on the dual-lens model) and GPS location information of the AVIC HD-SL-Pro and HD-SL-Dual dash cams. The software also allows for changes to be made to the configuration settings of the AVIC dashcams. 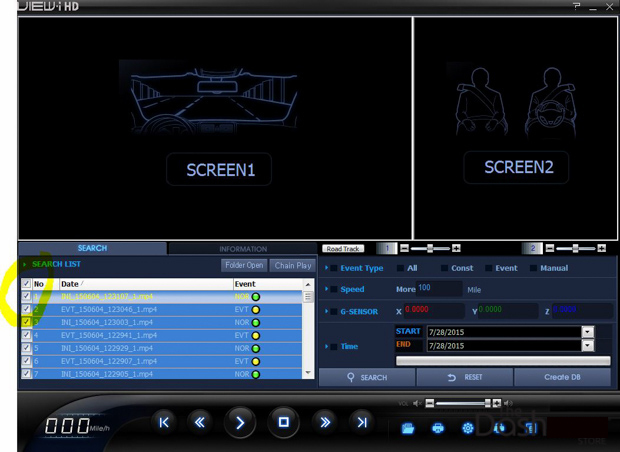 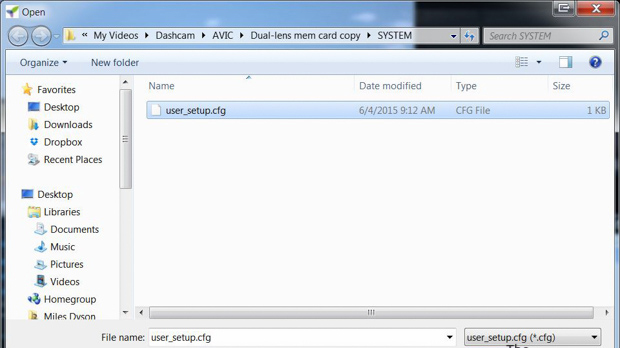 The AVIC View-iHD software can be found by default on the memory card that comes with your AVIC dashcam, as described in the procedure below. 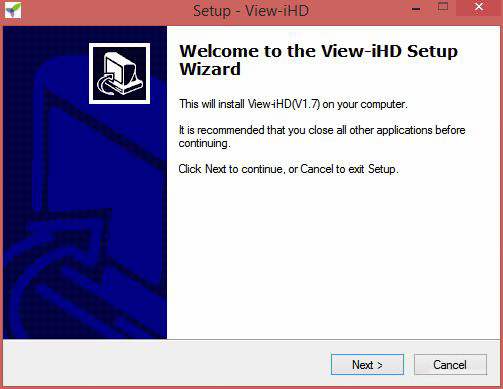 Alternatively, if you cannot locate the software on the memory card, you may download the View-iHD software directly from our video playback software downloads page. 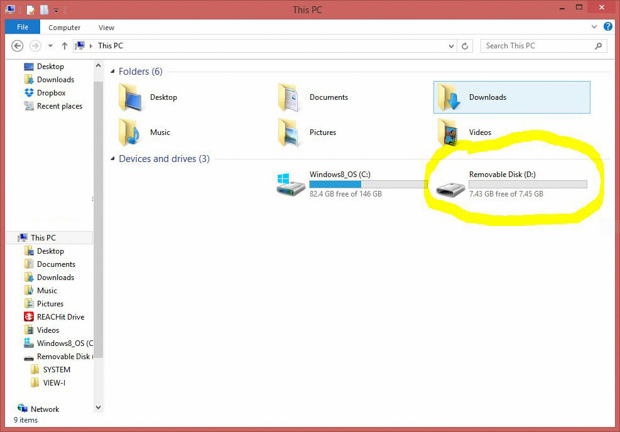 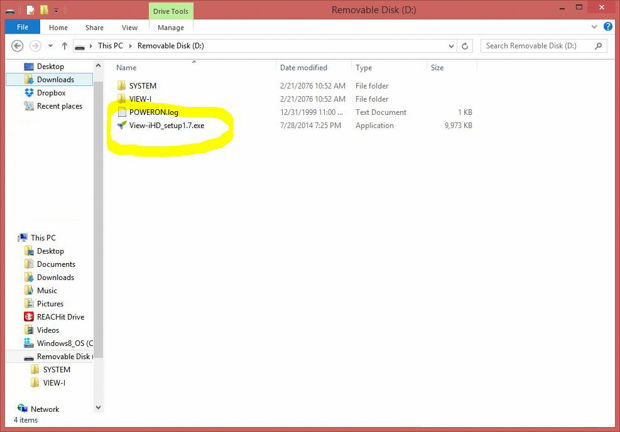 Navigate to the same “Removable Disk” folder as before (Step 1), then select the “View-I” folder and click “OK” to load the video files. 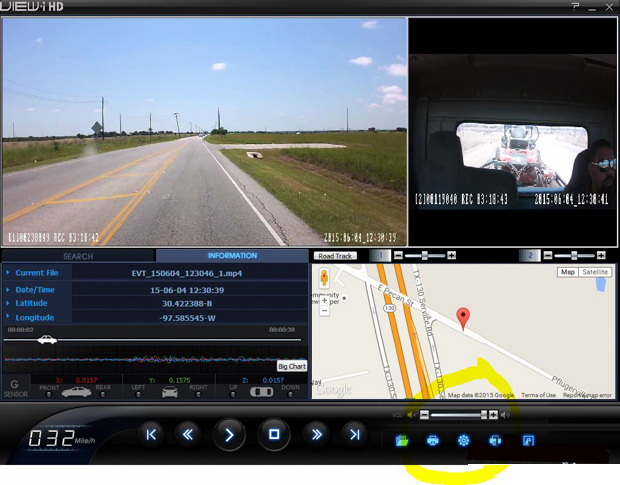 For further information and instructions regarding the use of the AVIC dashcams and/or the View-iHD software, please refer to the included user manual.